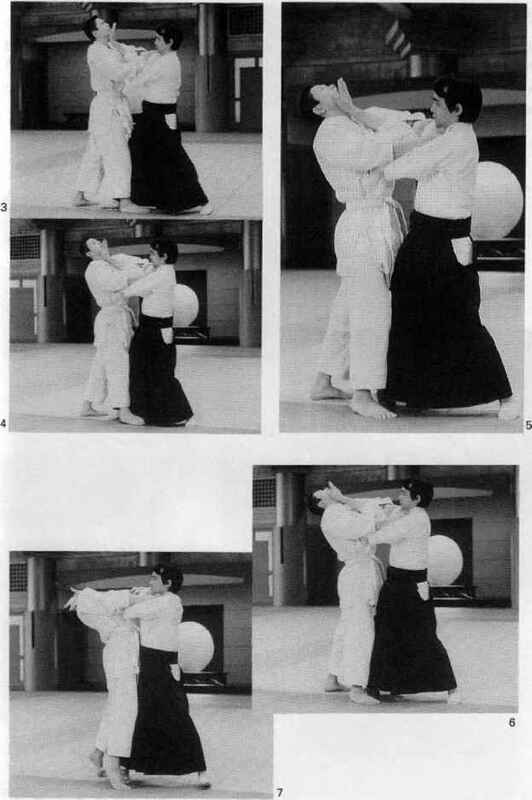 Uke grabs tori's collar with both hands and applies a choke hold. 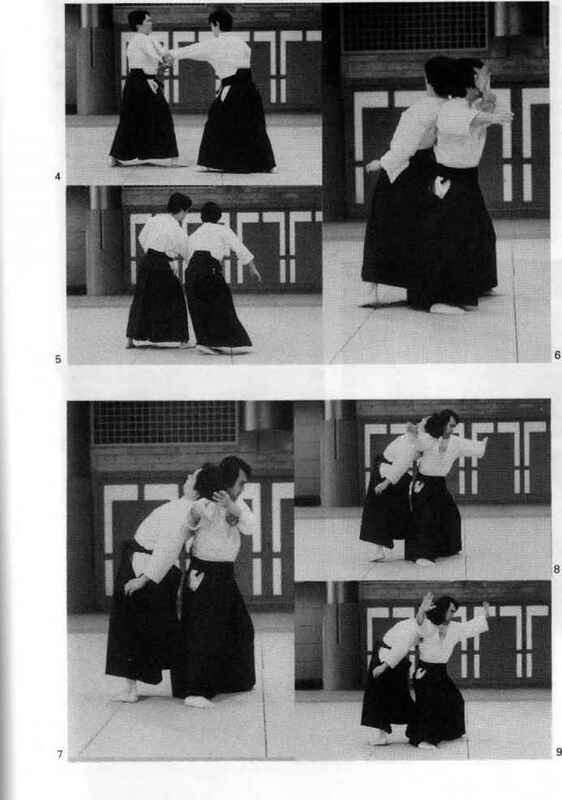 Tori uses his left hand-sword to counter the choke hold by pushing ukes left elbow to the side, and then thrusts the heel of his right palm against ukes chin. 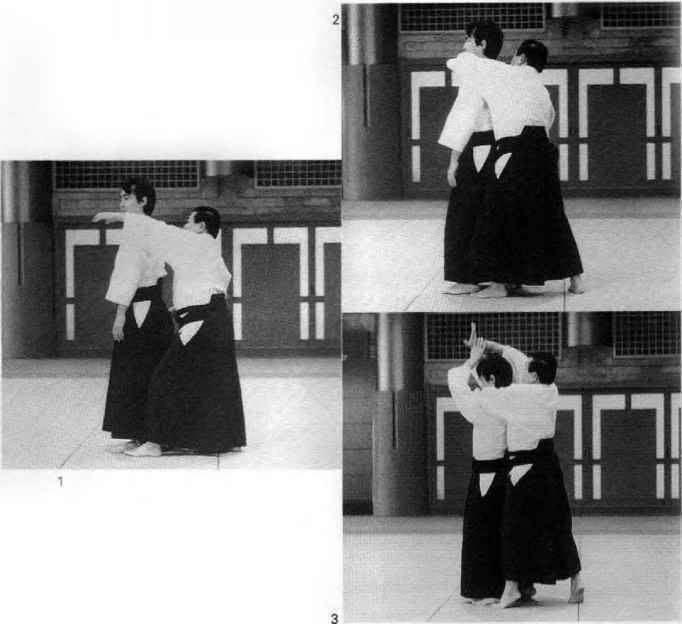 Tori slides forward on his front leg and pushes uke back with a straight arm to the chin. 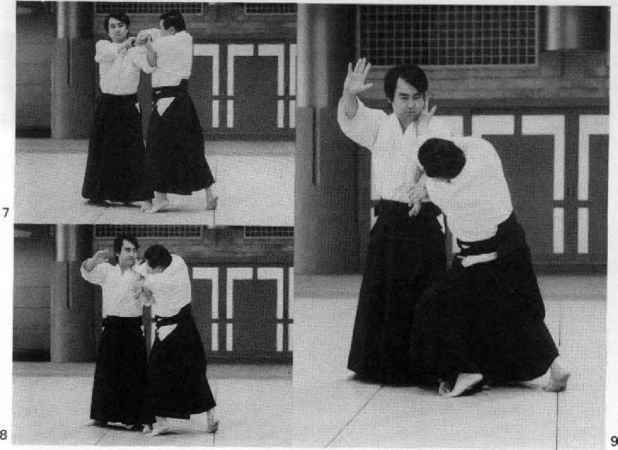 Uke grabs ton s left sleeve with his right hand. 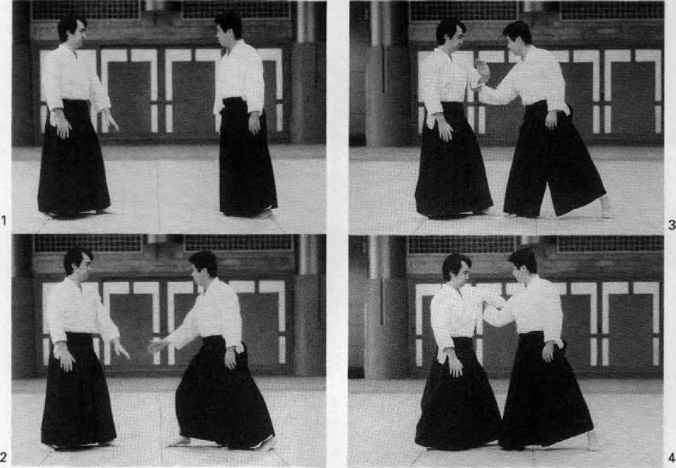 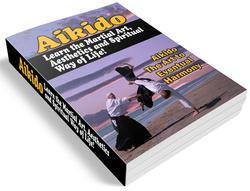 Tori raises his left arm in aiki-age and steps to uke's right side and turns, rotating his left hand-sword under uke's elbow. 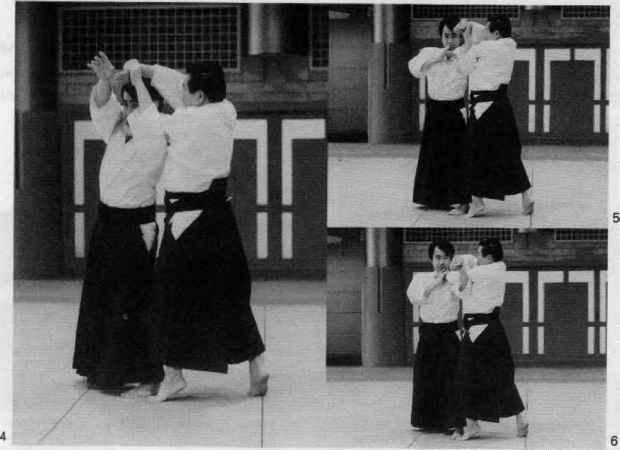 Uke is forced to turn, and tori positions himself behind uke's back. 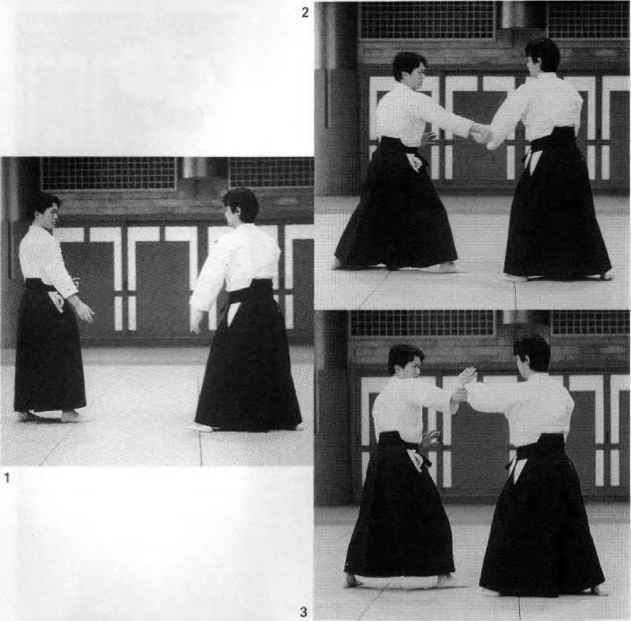 Tori grabs uke's right hand and pins it under his chin, immobilizing ufceas shown.